With the recent release of Sony’s new Vita there are many out there who are ditching their PSP and the many games and UMDs available for the once lukewarm selling system. So while many are saying farewell to their PSP and personal library I am saying ‘Hello!’ to the world of Sony handhelds. Why is that? I only recently picked up a PSP and a handful of cheap games the same night, only about a month ago. So here are some reasons why another collector should be saying ‘Hello’ to this system as well! There is no better time to set your sights on a new system than shortly after it is deemed obsolete and the general public has a shiny new toy that is trending to talk about. Because everybody is offloading their PSP and games in lieu of the Vita’s ability to download some games then it means the market is being flooded with fresh, new titles that will hopefully soon make it to everybody’s favorite haunts. This means prices are dropping for all but the most coveted and sought after titles. From here on out, we will be talking about some of the big marks for a collector of physical media and why the PSP should not be ignored. The PSP is region free, just like its brothers the PS3 and Vita, so there are many reasons an importer will find this system friendly. I am just entering the realm of importing, and I am also a fan of the Suikoden series, so the system already offers me at least one personal title to pursue as I fill in the rest of the small holes in my own personal collection of that series. A vast majority of import options are based on the most popular anime in the Land of the Rising Sun, and as such can be just what you expect, or maybe even worse than that. Right here is where the PSP library will shine for any fan of Japanese developed, console RPGs, and where I will have a hard time even starting the list! 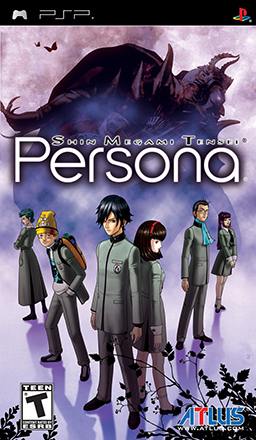 Atlus starts with an A so I might as well mention that Personas 1-2 were completely remade, graphics and sound were upgraded to make use of the PSP’s superior capabilities. 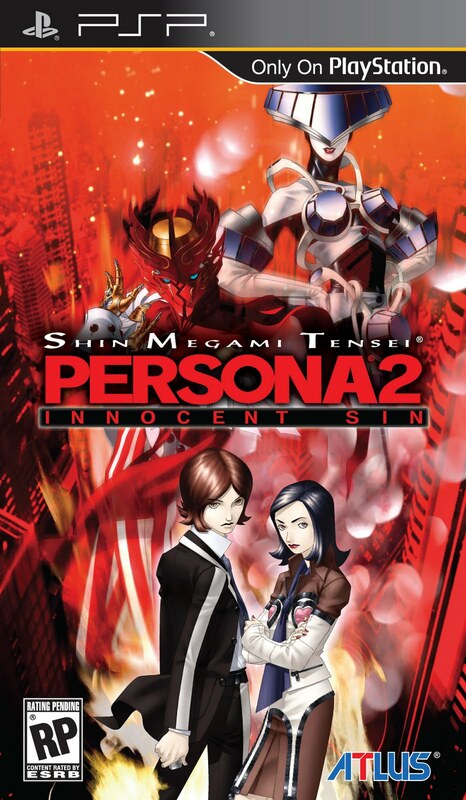 Persona 2: Innocent Sin was also released for the very first time in English on this system! I’m proud to say the collector’s edition of that game was one of the first ones I grabbed. Eternal Punishment is currently in the works from Atlus, no word yet on if it will come across the Pacific. Both 1 and Innocent Sin had soundtrack’s released in a collector’s edition for North America. 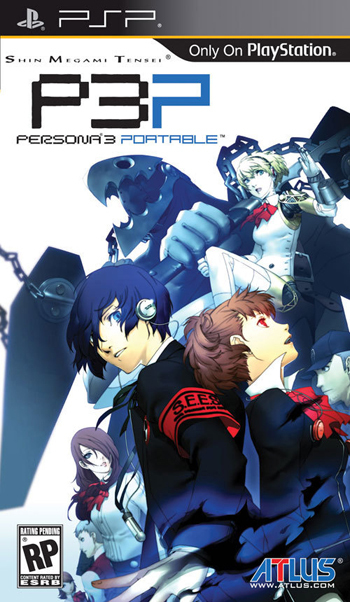 Persona 3 was also ported, however it is more recent and the upgrades were given to the combat system to make it function like Persona 4’s, but story was cut out that was in the PS2’s FES edition. Where’s Persona 4 you ask? Well its being re-released on the Vita, so this trend looks like it will continue, at least from Atlus. Outside of Persona the great Atlus also re-released the cult-favorite Game Boy Advance title Riviera: The Promised Land. Capcom has the aforementioned Breath of Fire III re-release to check out if you wish to import a copy from Europe. 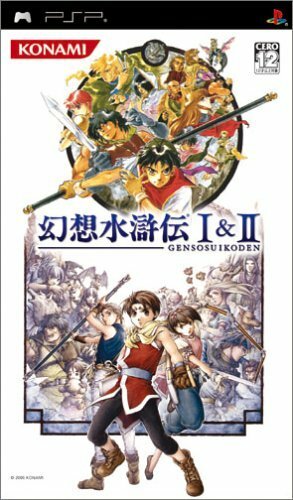 Falcom remade and re-released Ys 1 and 2 in a collection called Ys I and II Chronicles. I can say with experience that these are some fun games to play if you just want to run around and grind mindlessly. Button free combat, Peter Molyneux must be completely jealous that Falcom did that in 1987! The collector’s edition came with a soundtrack and this is one series that certainly deserves it! More Falcom re-releases include entries in The Legend of Heroes series. 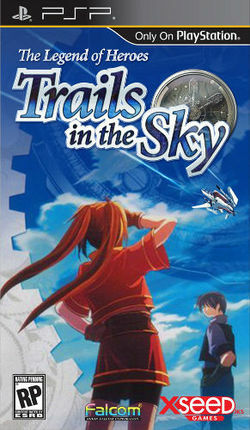 I personally have not grabbed any of these yet, but Trails in the Sky has been tempting me. Game Arts also threw their hat into the RPG remake ring by releasing Lunar: Silver Star Harmony. 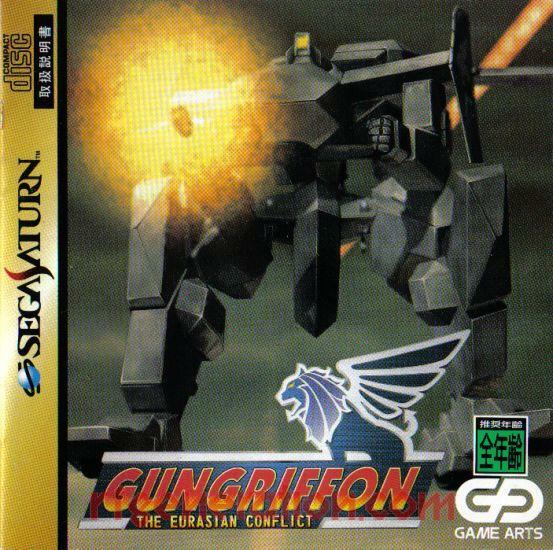 If you have been wanting to experience the first Lunar but do not want to shell out a pretty penny for either the Sega CD or PS1 release then I would go for this one! 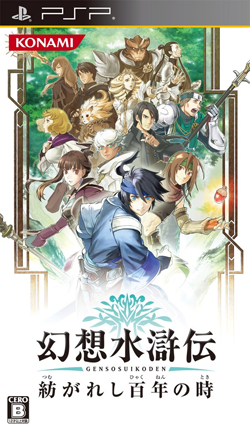 And last but not least (maybe for their newer games) for the RPG side Square Enix. As you can expect I am going to be mentioning a series that has Final and/or Fantasy in its title. Sure enough Square re-released Final Fantasy 1, 2, and 4! 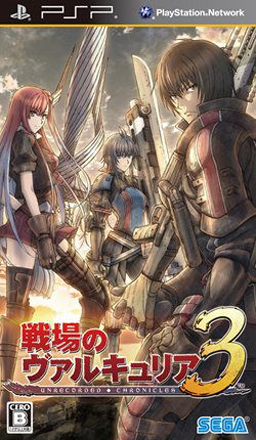 Their release of 4 for PSP also includes the various spin offs that have been increasing in number for the past few years. Before I lose all of your attention I will mention some re-released arcade games that came to the system. 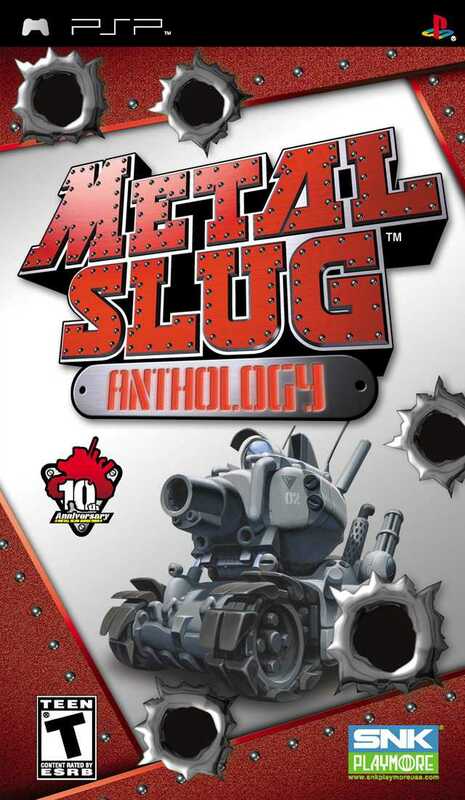 SNK’s Metal Slug Anthology piles 7 classic run and gun games onto a single UMD. 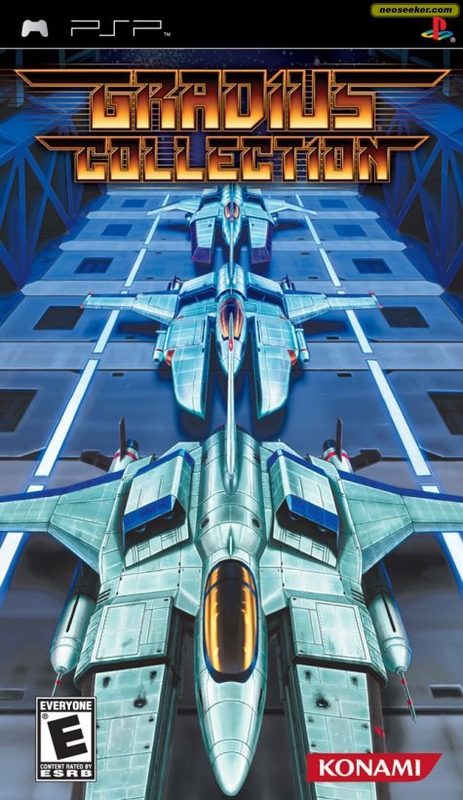 And Konami’s Gradius Collection crams 5 classic shmups onto one UMD as well. 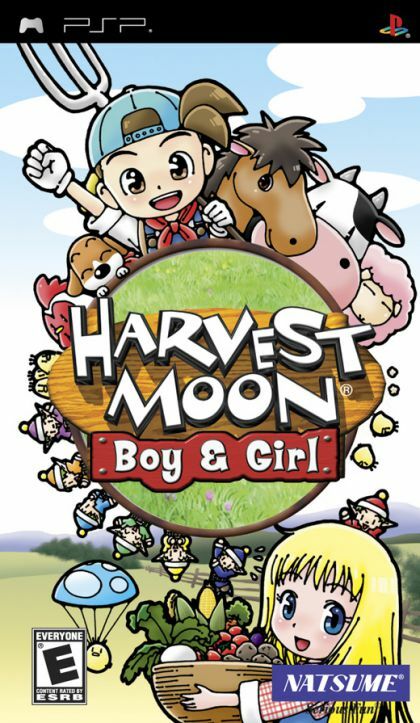 Natsume brought Harvest Moon to the system with a re-release of the PS1 classic Back to Nature. On this system it is known as Harvest Moon: Boy & Girl. Next Week I will return with a focus on titles built specifically for the PSP. No remakes, imports, or remade imports in Part 2!